The question is frequently asked, and here is our answer. You occasionally need to hire a professional carpet shampooer like Advanced Carpet Restoration for your health, the aesthetics of your home, and to protect your investment. First, let’s talk about your health. Your carpet is one of the largest filters in your home. Your carpet is responsible for trapping more dust, dirt, bacteria and hair than a filter in your furnace. The occasional carpet shampooing, done by a professional, will not only protect your home against these harmful impurities, it will prevent odor as well. Suffer from allergies? An annual carpet shampooing can be a great way to improve your allergies, simply by ridding your home of common allergens. You have enough to worry about. Don’t let impurities in your home be one of them. Our second reason for hiring a professional carpet cleaner involved aesthetics. A clean carpet just looks and feels better than a dirty one. A clean carpet is softer to the touch, and keeps its color vibrancy much longer than one that is not regularly cleaned. A clean carpet will brighten up your home, as well as smell clean and fresh. Finally, our third reason to hire a professional for carpet maintenance involves protecting your initial investment. Carpets are one of the largest investments in your home, and definitely one of the most used. It can cost upwards of $10,000 to carpet an entire home, depending on carpet quality and the size of your home. Annual cleanings will help ensure that even the most abused carpets last a long, long time. Why throw money away? 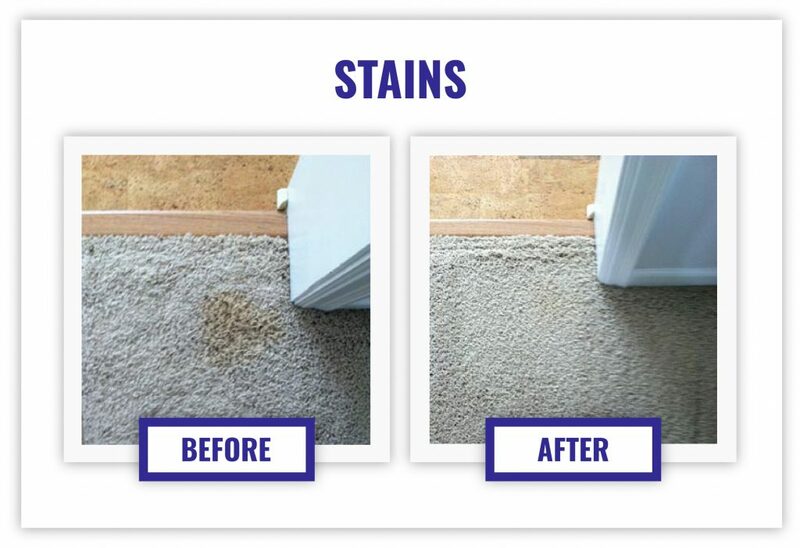 Schedule an annual cleaning for your carpets today, and enjoy these, and many more of the benefits that come with well-maintained carpets. Are you planning on putting your home up for sale in the near future? The two areas that potential home buyers notice first are floors and walls. Increase your chances of getting a great offer on your home, and don’t let dirty, smelly carpets discourage potential buyers.